An accident recently happened at your workplace, and you have been injured on the job. The injury is severe enough where you had to go to the ER and get treatment, or perhaps you even had to spend several days in the hospital. After your release, you are still unable to go back to work and perform your duties, and you do not know when you will be able to return to work. Pressure is on you as medical bills roll in and bills like rent, your mortgage, car payments and more are piling up. Co-workers keep telling you to file for worker’s comp, but you are unsure where to start. Getting things done promptly is essential right now and speaking with a workman’s compensation attorney in Long Beach can help keep you on track and get things done. An experienced worker’s comp lawyer will tell you right away that there are deadlines involved when it comes to filing a claim for worker’s comp. You want to make sure you get all your paperwork completed correctly and submitted before your deadline passes, and your claim is denied for being too late. 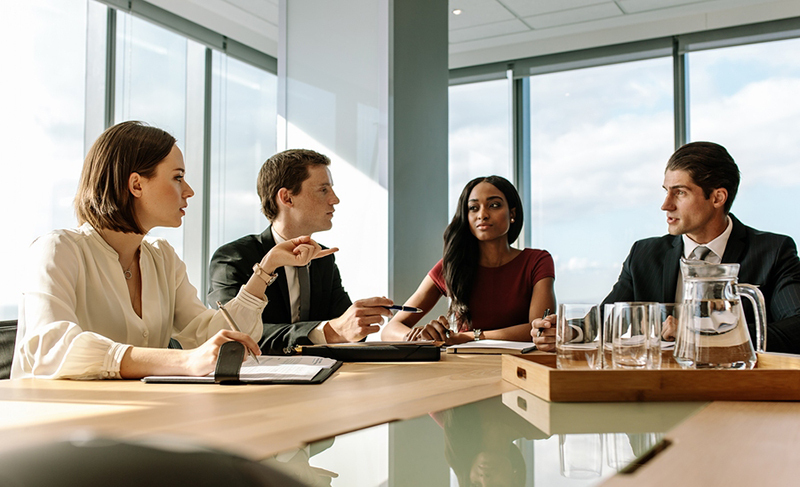 A good lawyer will advise you regarding a timetable of when you need to get things accomplished, and your lawyer will also assist you in understanding the forms and filling things out correctly, so the work gets done. 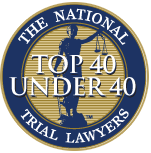 Your workman’s compensation attorney in Long Beach will also supply you with necessary protections that you may not have been aware of or now need. If you are getting pressure from your employer or insurance companies to settle or drop your claim, your lawyer can step in and protect your rights. If your claim is denied, your lawyer will file an appeal and represent you at hearings to fight for you and get the reversal you need so you can get fair compensation for your case. 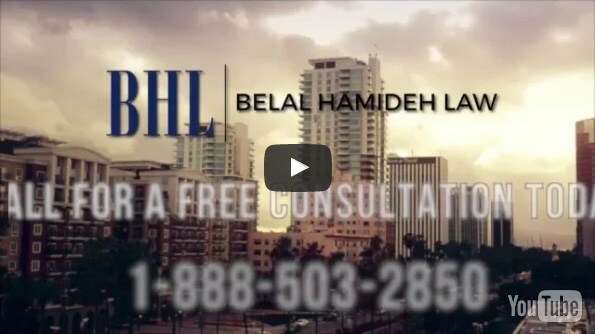 At Belal Hamideh Law, we can act as your workman’s compensation attorney in Long Beach to help you make sure your case is on track. To find out more about the services we offer, read the articles and information you find on our website. You can then call us at (888) 277-6122 and receive a free consultation with an attorney so you can discuss your situation privately and learn how to get the legal assistance that can make a difference to you.